Selah Vista Homes start with a vision that everyone deserves to live in a healthy, energy-efficient, sustainable environment. 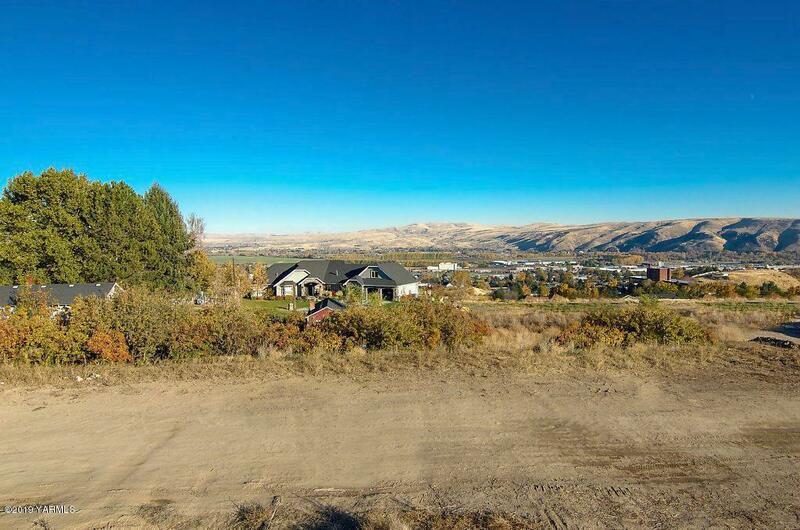 Custom home view lot in 16-acre planned net zero neighborhood. 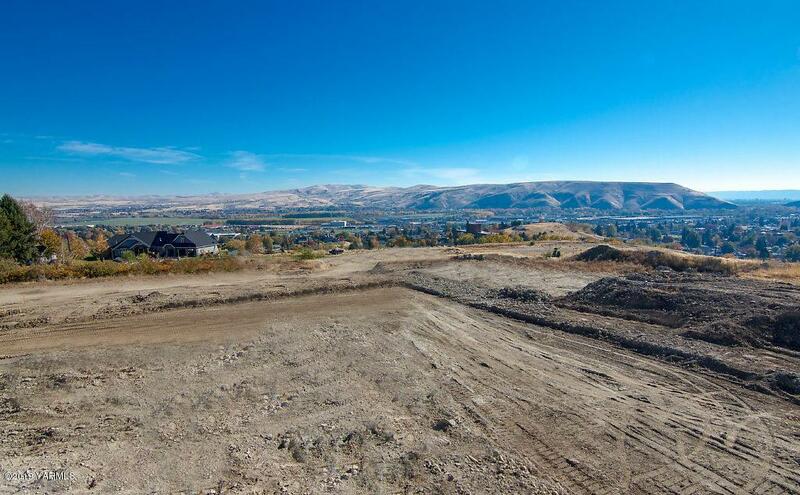 Development of 60 homes in Selah, WA with stunning territorial views of Union Gap and mountains. Close to 2 acres of community space designed to be ADA compliant. Net zero/solar powered. CCR's require minimum of 5 Star Built Green standards. Water and sewer in street.